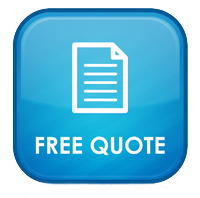 Request an Obligation Free Quote and Inspection Report. Call Us on 1300 886 990. Email us at info@repairroofmelbourne.com.au or use our online Contact Form for an immediate response.